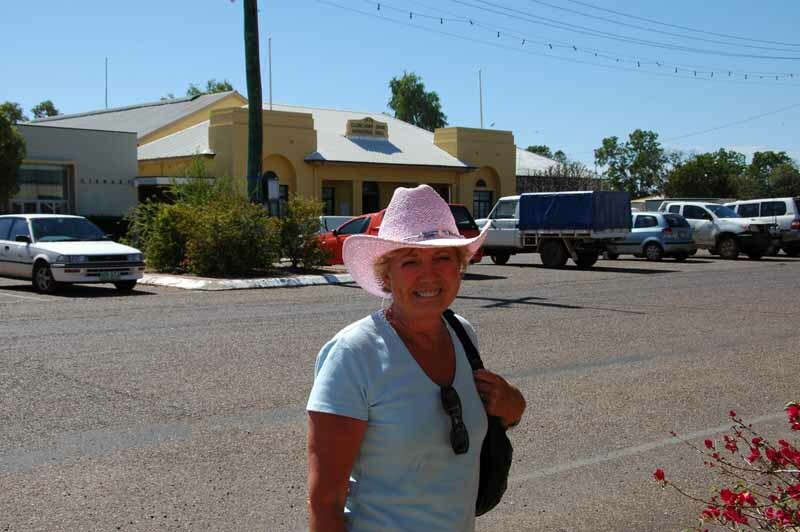 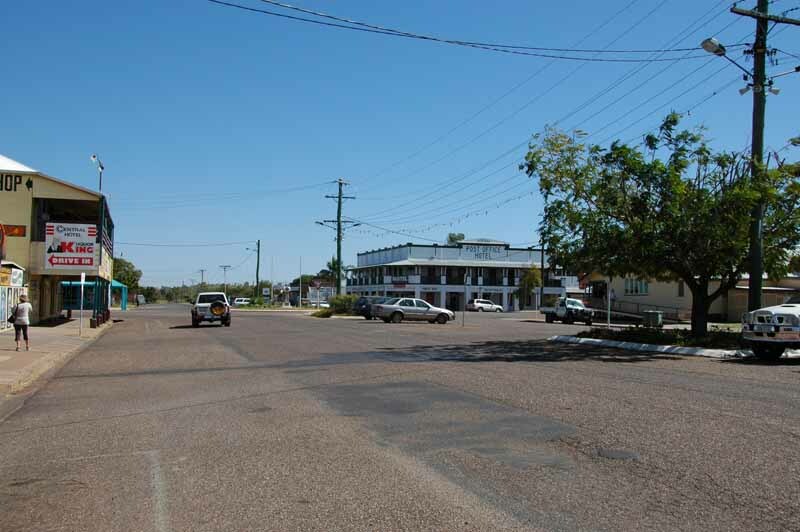 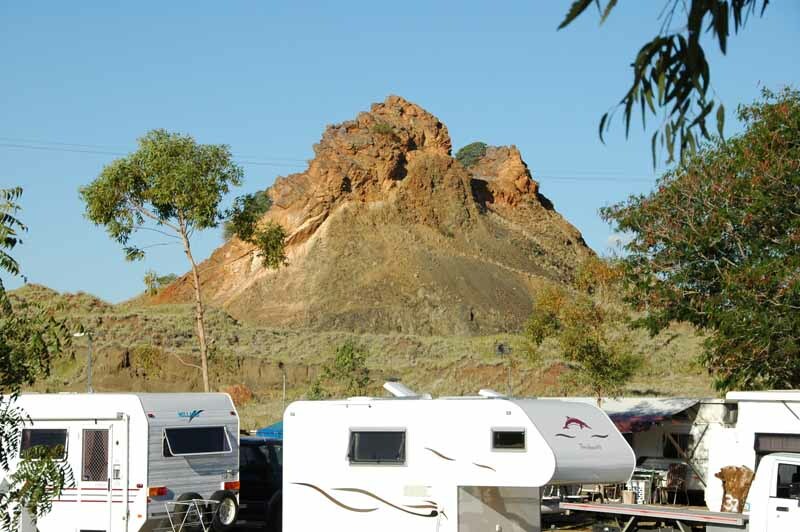 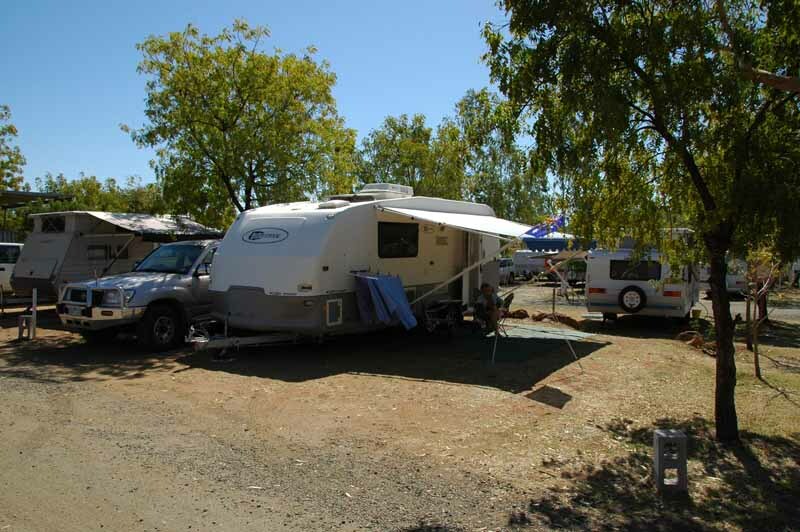 Today we moved camp to Cloncurry, driving east through some rocky and picturesque countryside. 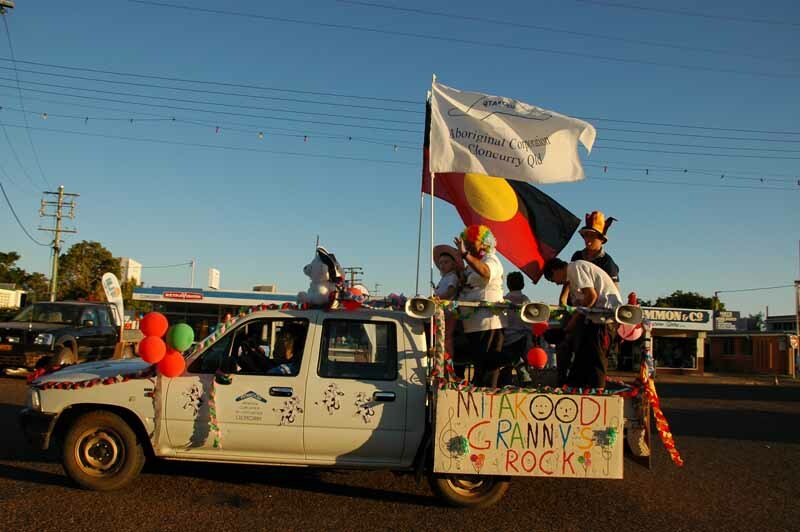 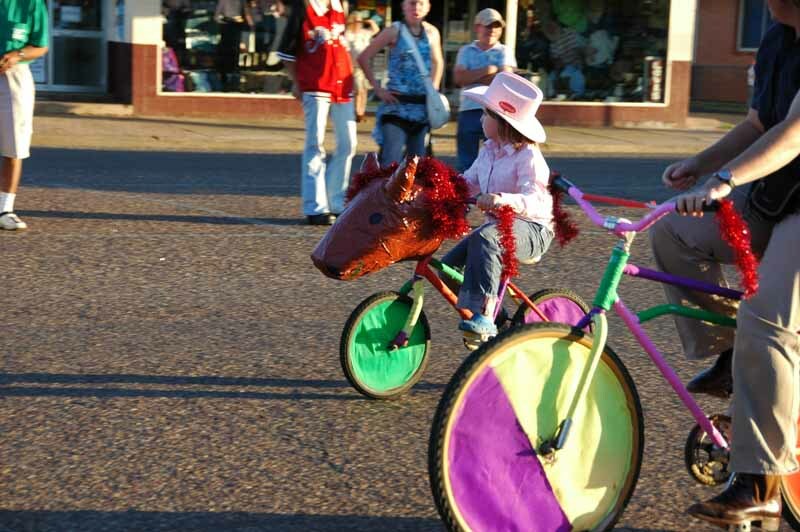 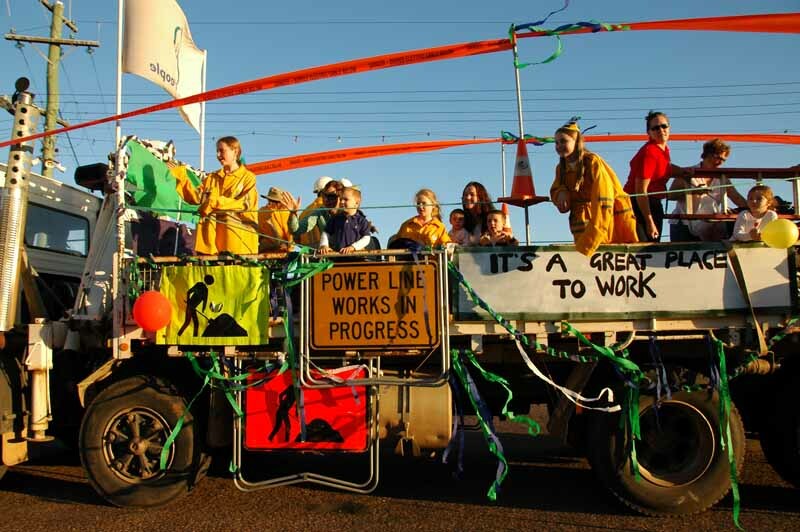 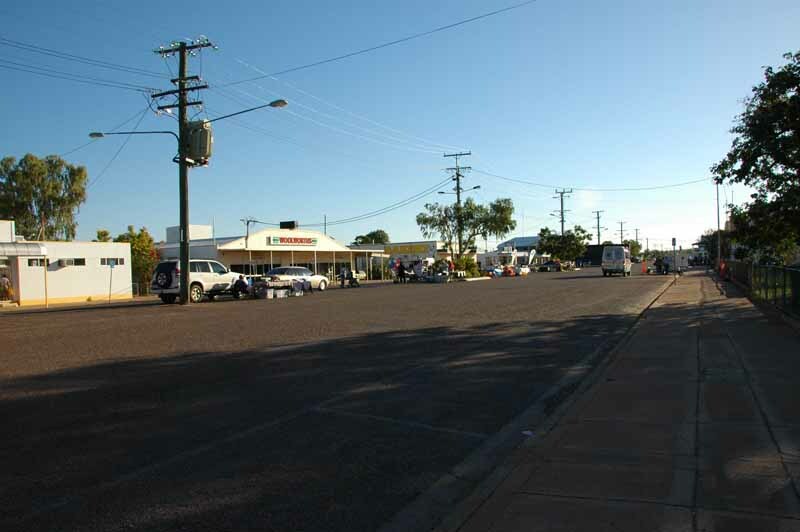 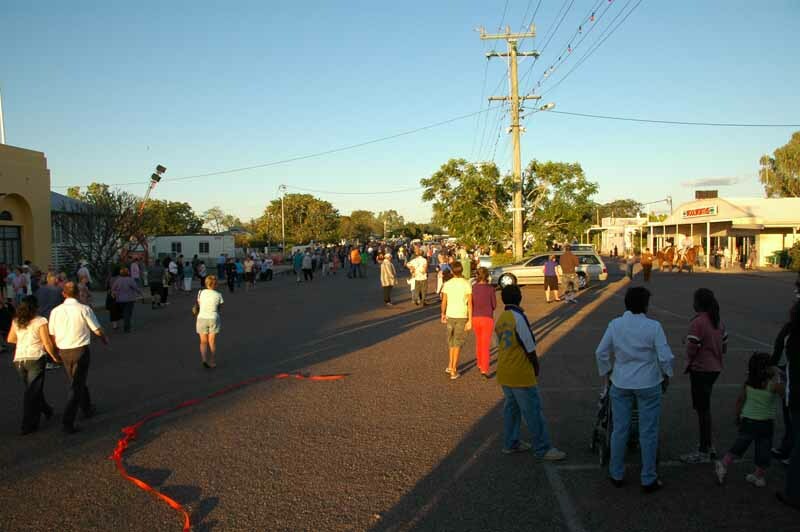 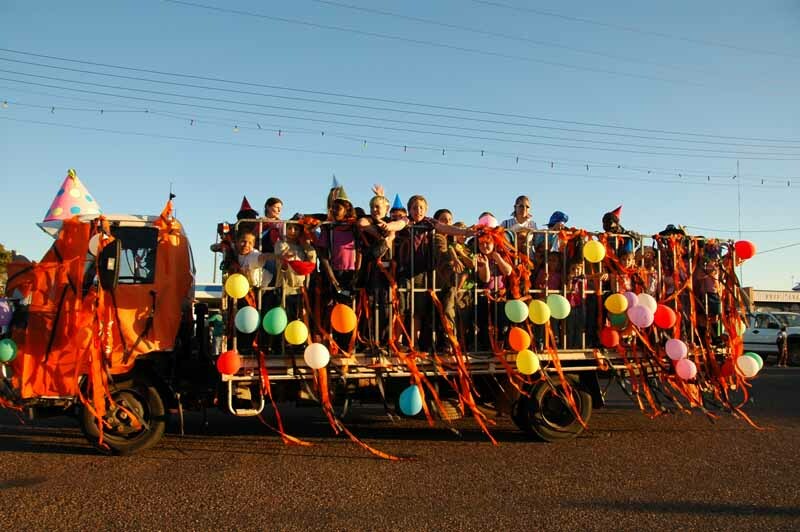 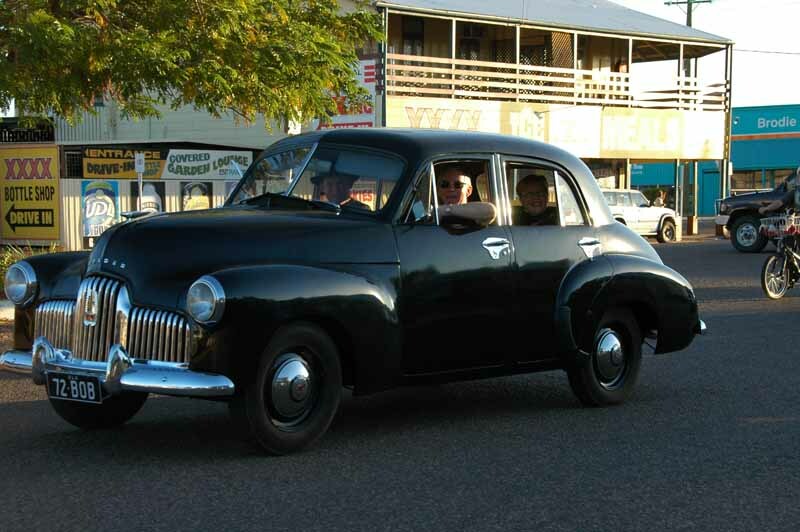 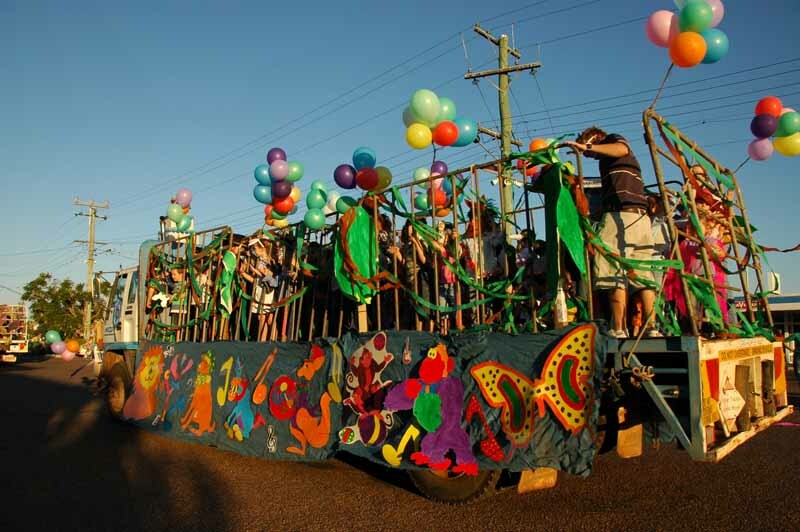 The Merry Muster Rodeo is on in town and tonight was the procession of floats through the town. 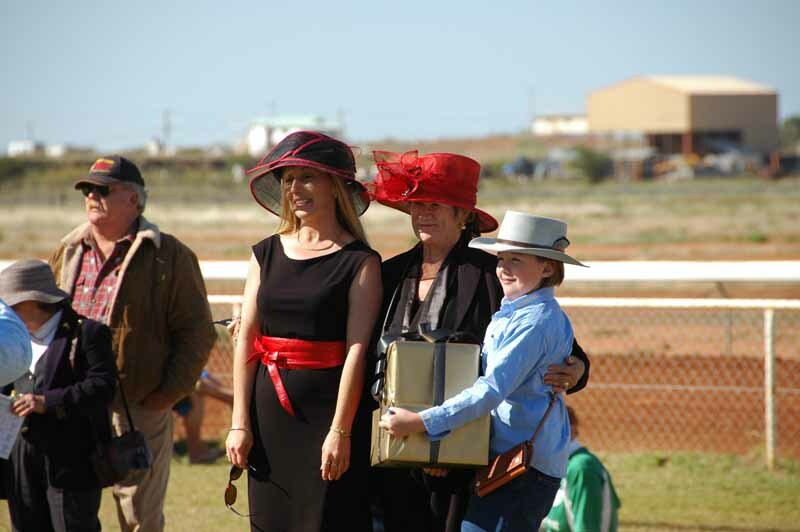 It was well produced and well attended. 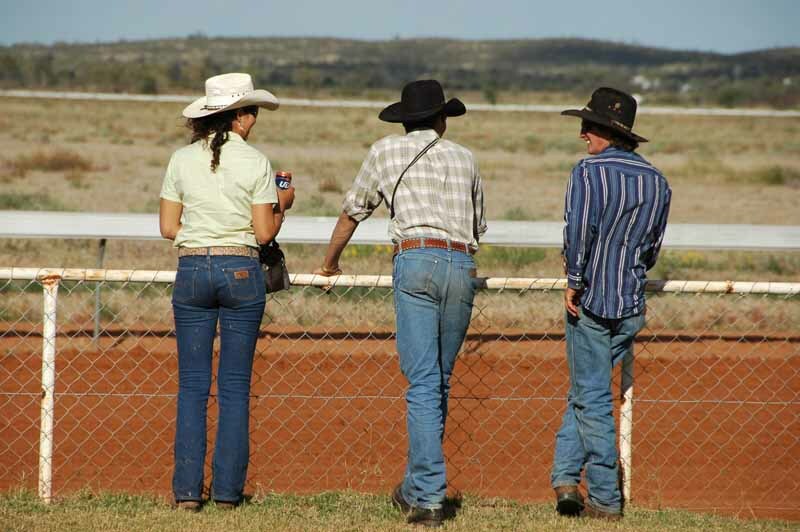 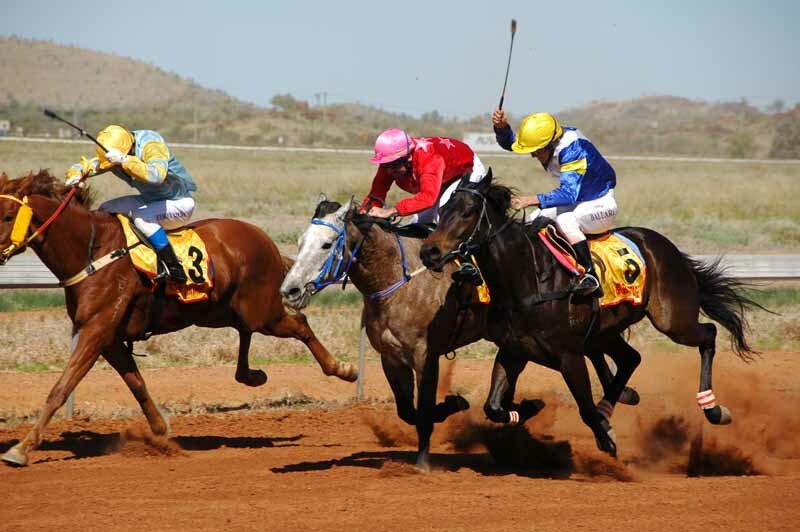 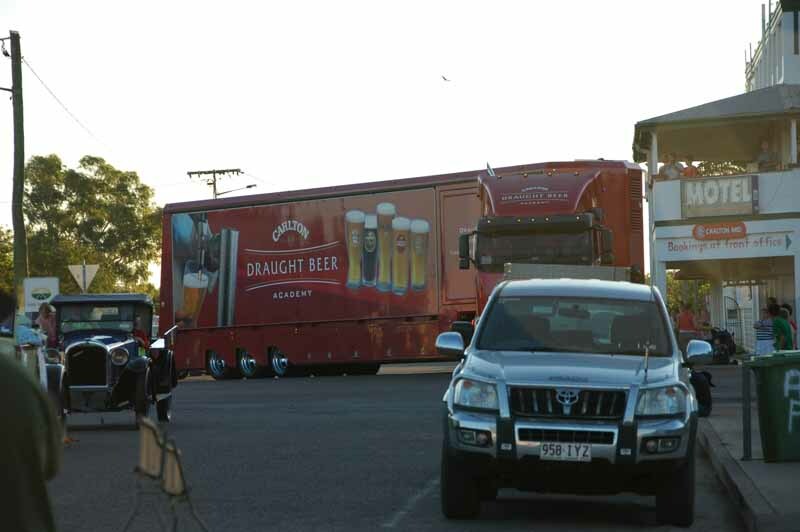 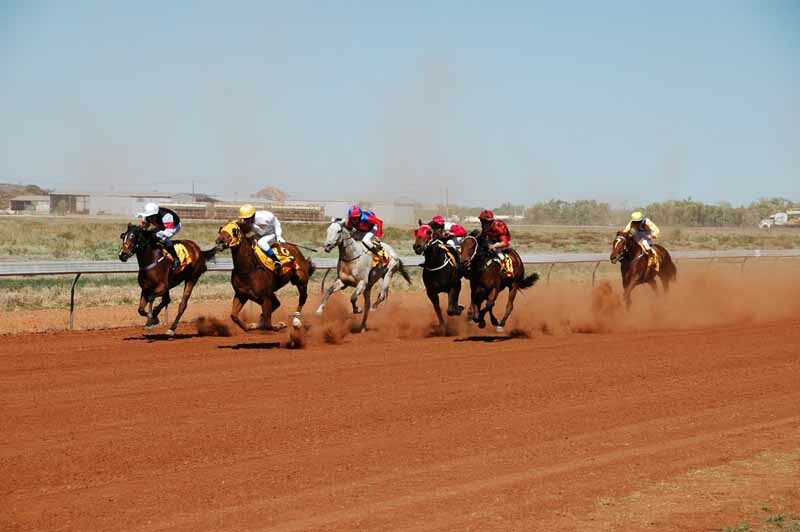 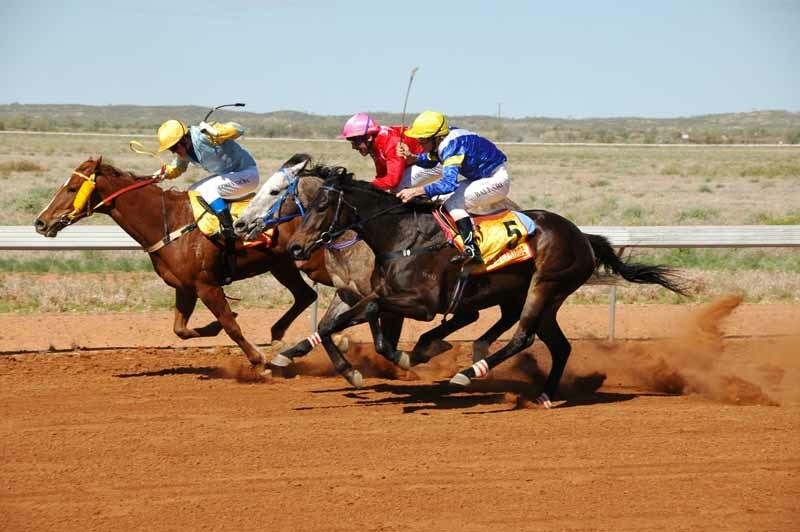 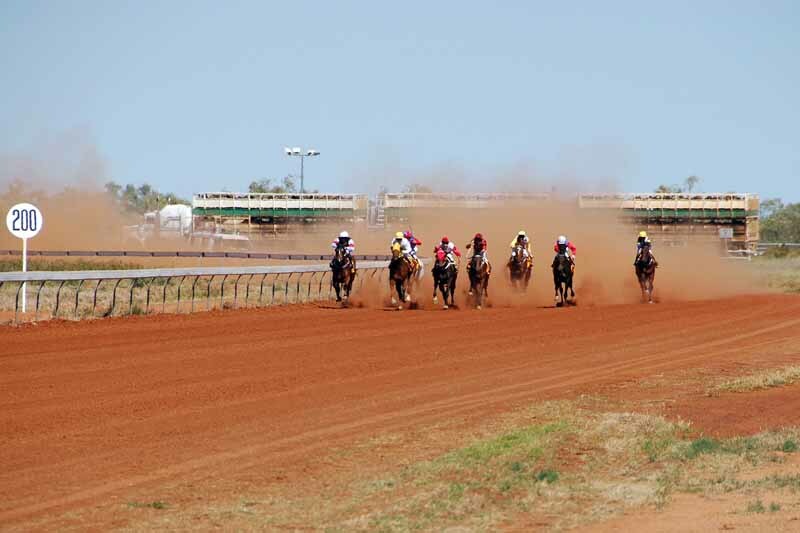 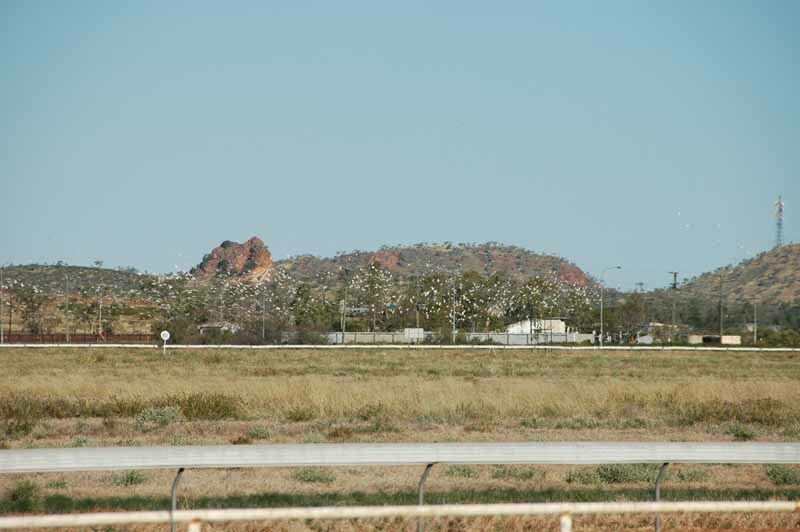 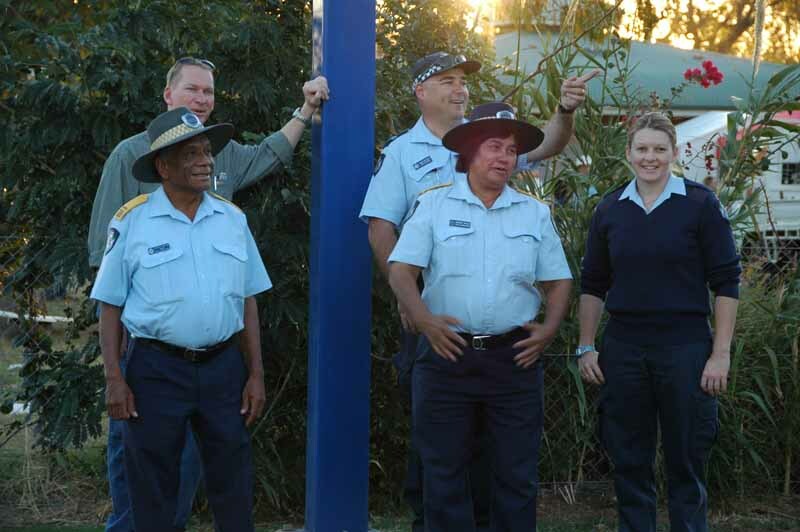 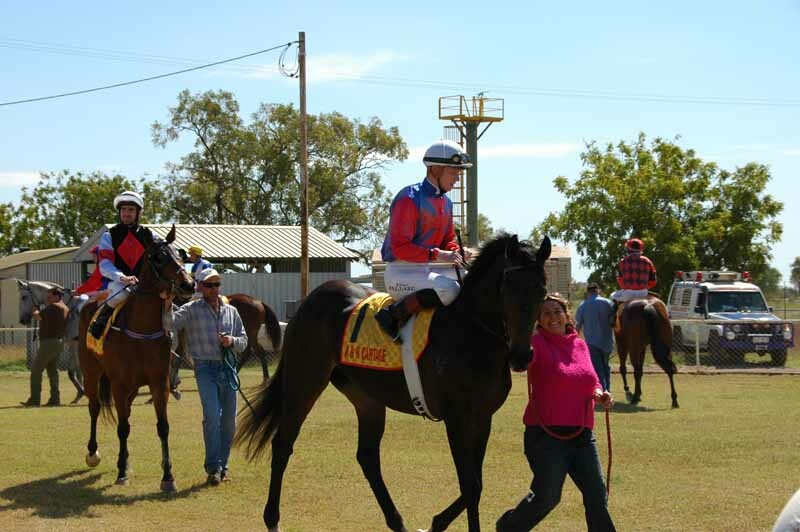 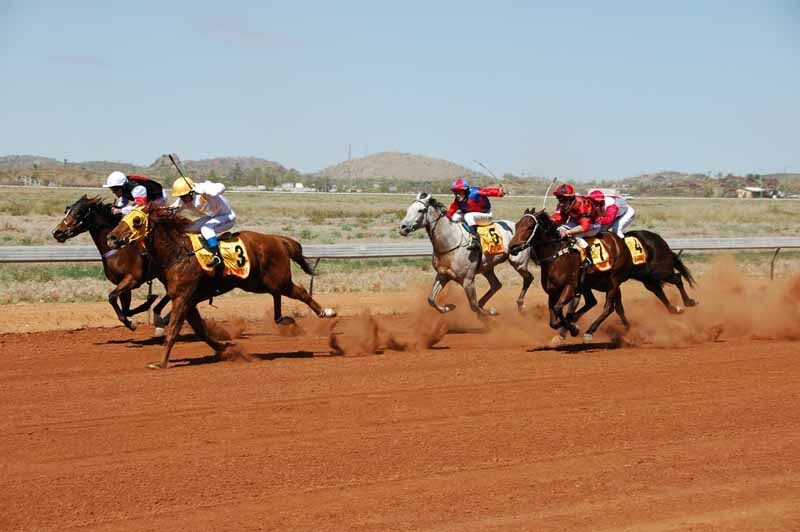 We spent today at the Cloncurry Races, another great day in the sun but no joy in the betting department.